As an HR professional, you have a lot to do. You have to motivate employees, manage team programs, and mediate conflict. All of these tasks can be di cult, but they can all be made easier with the help of effective employee communication and engagement. 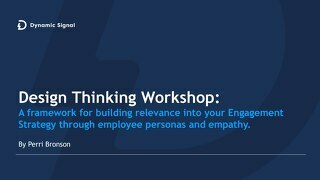 Employee communication and engagement is de ned by how you talk to your employees. 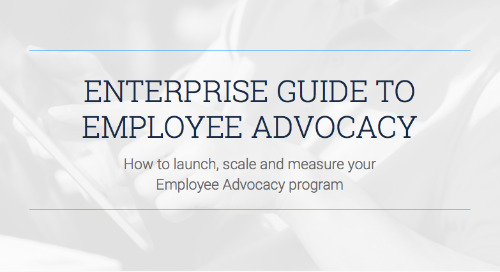 This can include almost every employee touchpoint, from meetings to email, on social media, project management systems, and even casual conversations that happen on the fly. 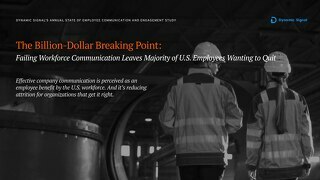 If you’re communicating effectively, you’ll have employees that are more engaged and more productive. 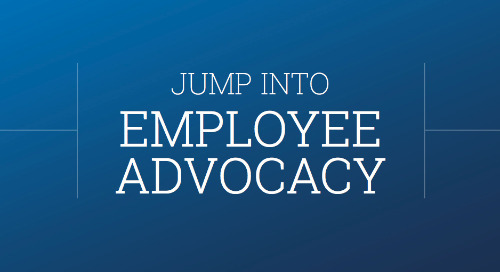 When goals are proactively communicated and employees are aligned with your company’s vision, more work gets done. But don’t just take our word for it — trust the data. 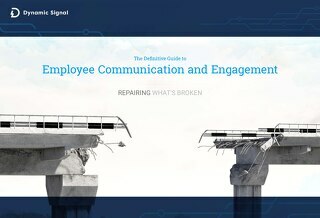 AON Hewitt found that improving internal communication leads to better employee engagement by a measure of 8 points. Additionally, employees who work at companies that communicate on social media are 27% more likely to feel optimistic about the company’s future, and 40% more likely to feel like their company is competitive, according to a study by Altimeter Group.